Chatham was started with a deep commitment to hiring and retaining the most talented people with only the highest of levels of integrity. That spirit continues today. Our people are our single most important asset. If you ask any of our employees what attracted them to Chatham, you’ll typically get the same answer: “the people.” Because the quality and dedication of our employees is the reason for our overall success, we work hard to provide each employee with growth and development opportunities. Since our founding, we’ve conducted our business focused on personal and professional ethics and principle-based management and market research. The core of our culture is personal integrity, respect for the individual, and doing what is in the long-term best interest of our clients and our company. The high caliber of people we hire ensures that our culture will continue to be the foundation for every action we take and every project we undertake, now and in the future. We believe that teamwork creates more value and generates more opportunities than individuals working alone. 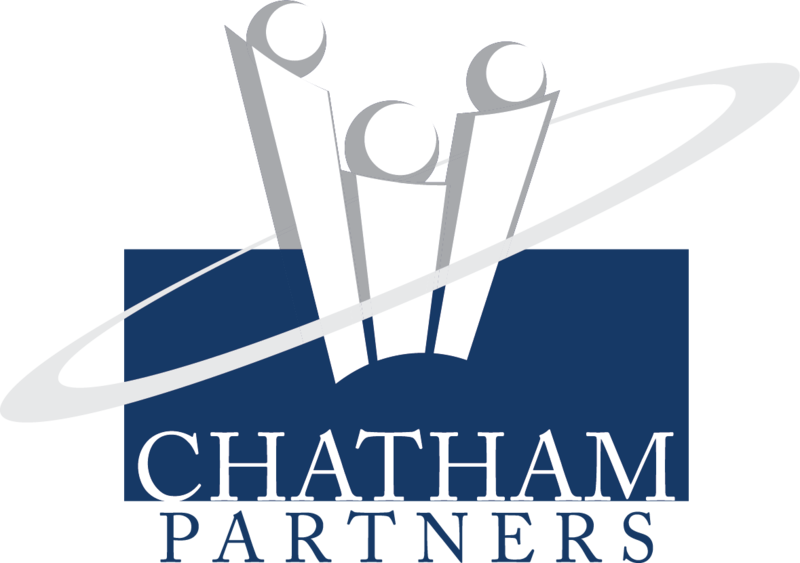 At Chatham Analysts are active members on multiple projects throughout their tenure. They work collaboratively with other team members and are given the opportunity to learn from colleagues at all levels of the company. A typical Chatham project team consists of a Research Analyst, an Associate Vice President, and a member of the senior management team. In most instances, an Analyst works on three to five projects simultaneously, each in various stages of start-up, implementation or analysis. The skills and knowledge Analysts develop come from hands-on experience with peers, managers, and clients. Within the company, career progression and development is based on merit. In addition to providing continuous feedback, our system of mid-year and annual reviews guarantees that all members of our firm receive formal performance evaluations and constructive feedback that enable them to grow professionally. Outside of organized Chatham activities, employees frequently plan group activities, such as basketball, softball, and bowling. In addition, many employees dedicate their time to volunteer opportunities, such as coaching, fundraising, and other philanthropic causes.